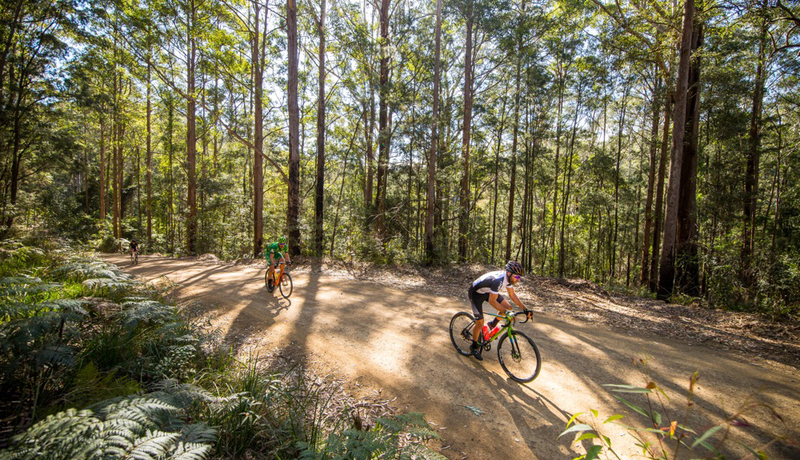 On Saturday 27 October more than 300 riders set off from the Great Northern Trading Post for their very own off-road adventure at Gravel Grit Laguna. 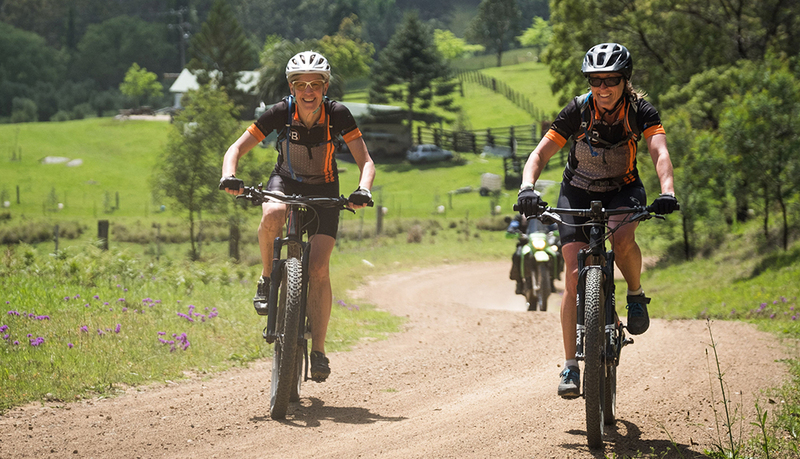 Check out the highlights from the ripper day out and stay tuned for what’s next in 2019! 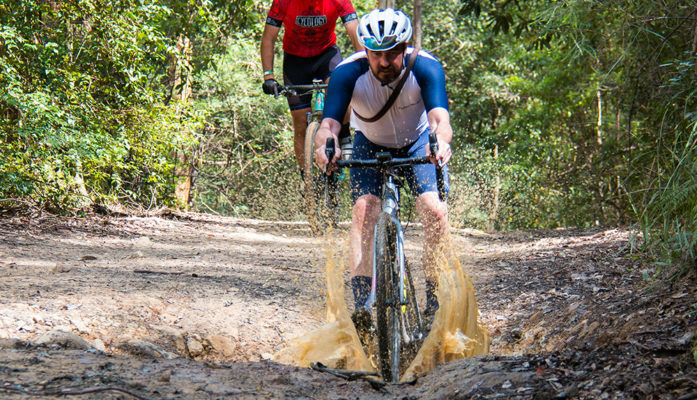 Imagine the sound of your tyres crunching over the ground, the smell of dust hanging in the air or the feeling of mud splashing your legs with gravel riding. 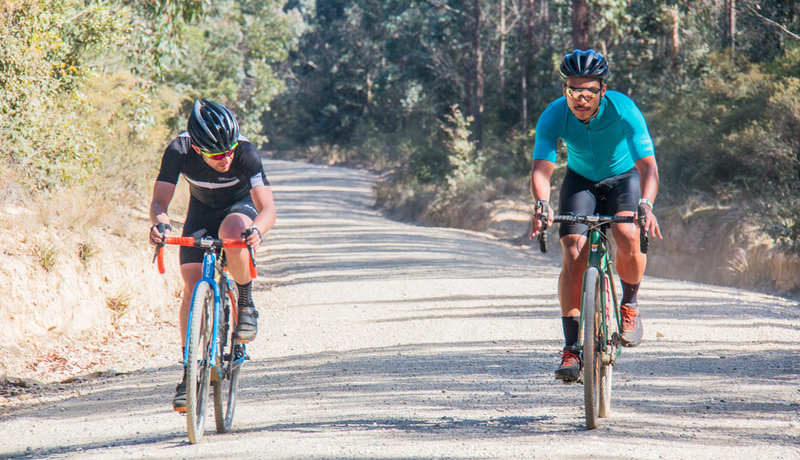 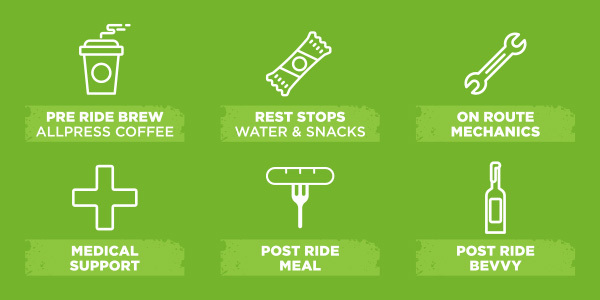 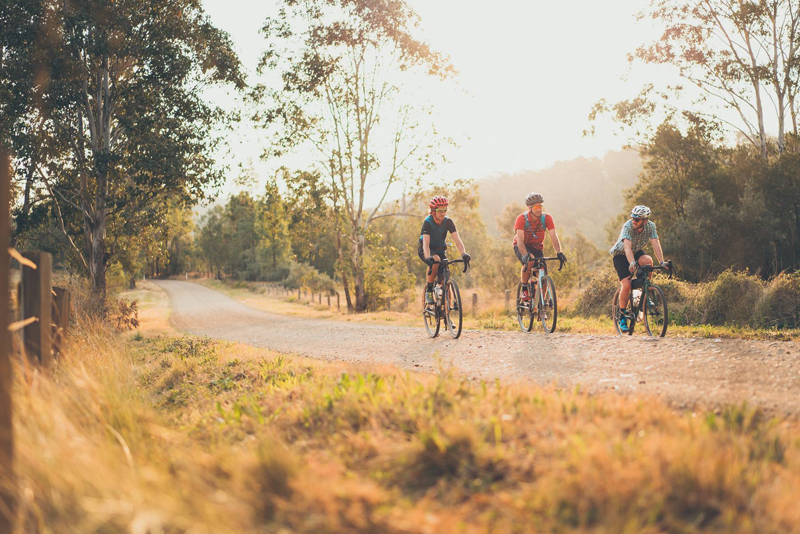 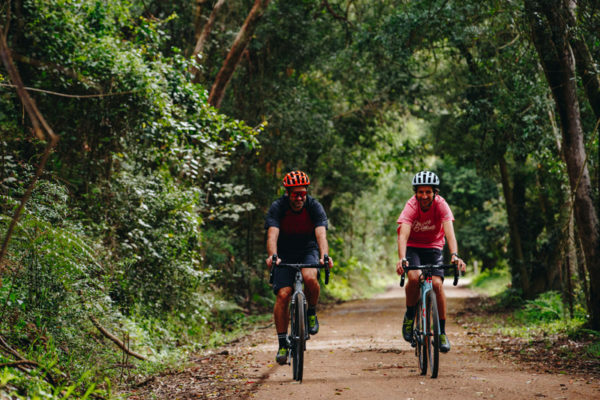 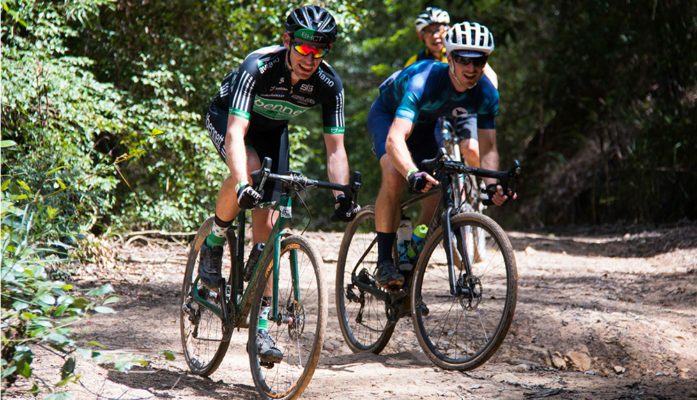 Gravel Grit Laguna offers two route options – from 67km to 76km – with something for riders rolling on everything from 700x28s to a full mountain bike get up. 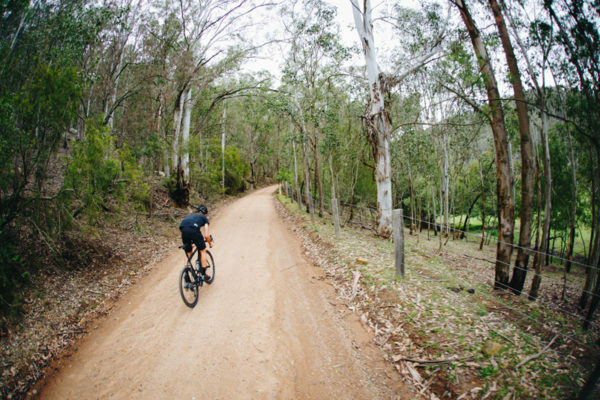 Take your next ride deep into the heart of the beautiful Olney State Forest and off the beaten track. 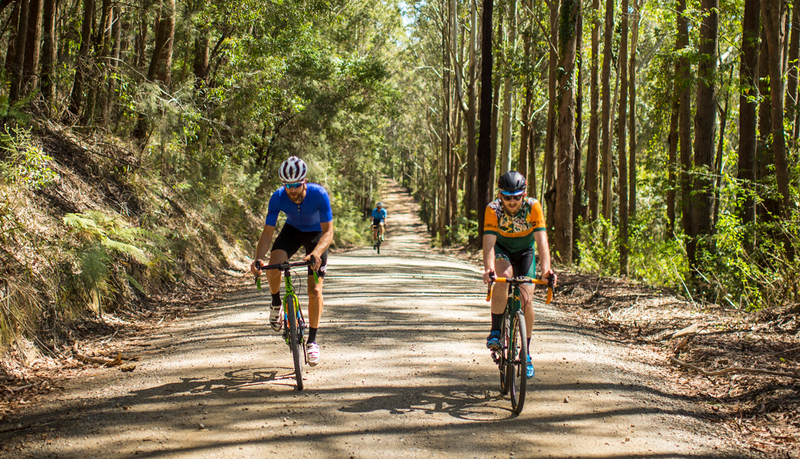 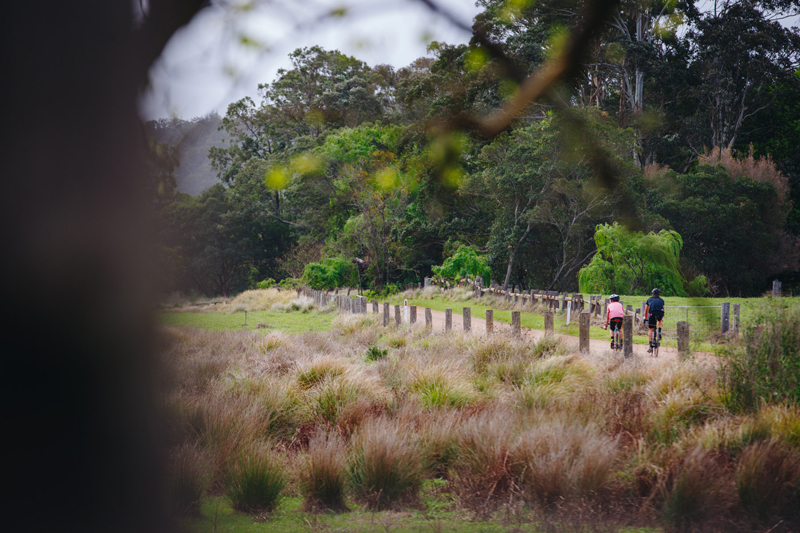 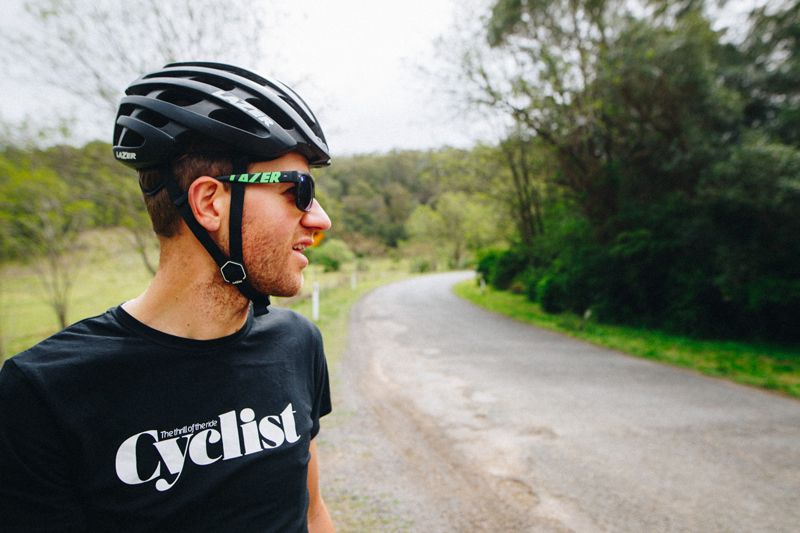 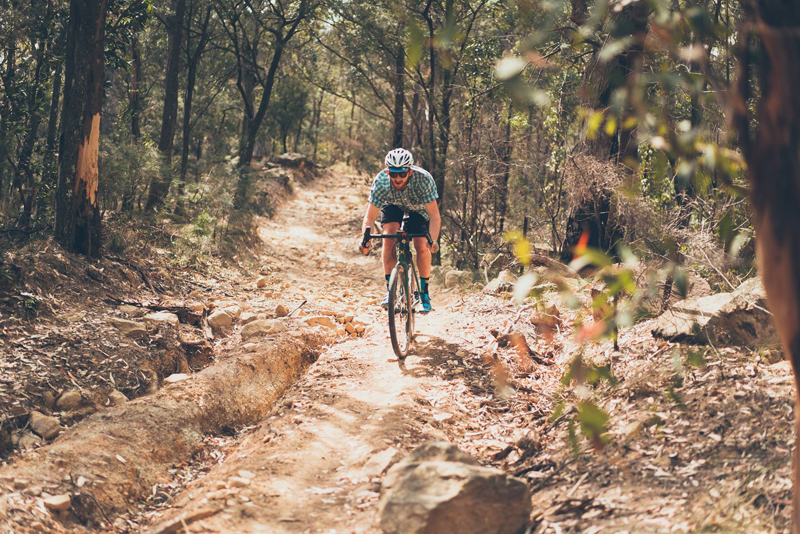 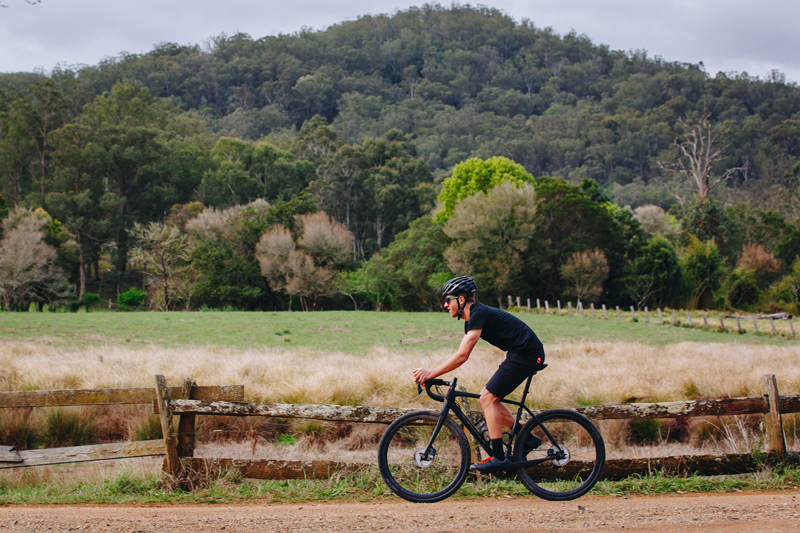 Olney State Forest is a gravel mecca located just 45 minutes from Newcastle, under two hours from Sydney and a million miles away from the hustle and bustle of city streets. Gravel Grit will take you off the beaten track, deep into the wilderness and straight to your happy place as you discover the roads less travelled. Thanks to the legends at Flow Mountain Bike for providing a few snaps. 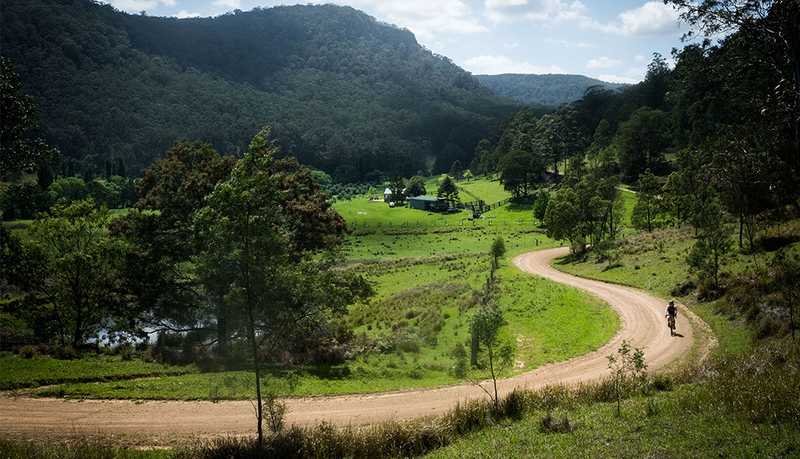 They will be joining us on the big day so make sure you say G’day!